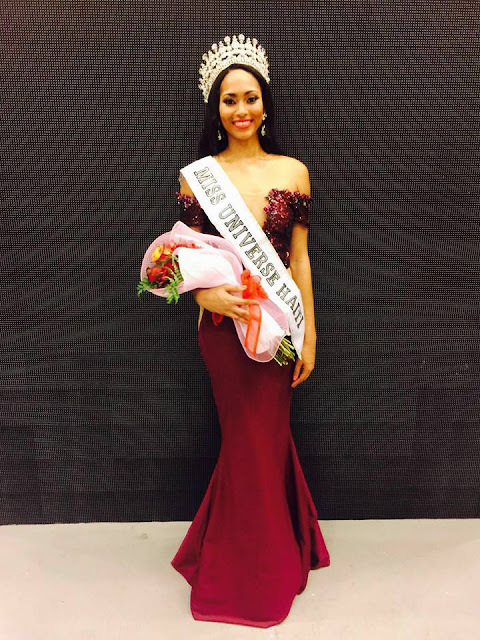 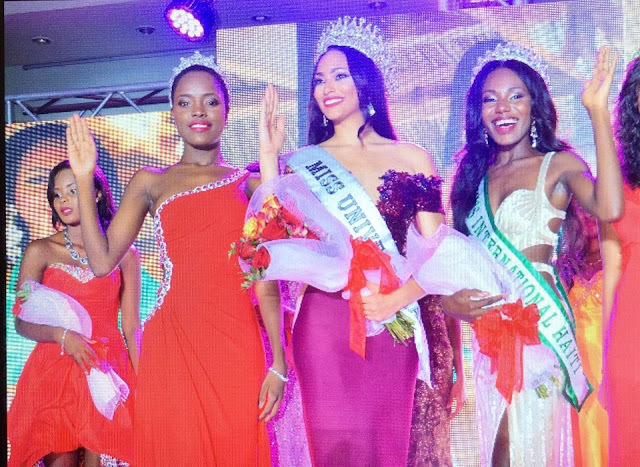 Raquel Pelissier was recently crowned Miss Universe Haiti 2016. She will represent her country at the next Miss Universe Pageant. Cassandre Joseph was crowned Miss International Haiti at the same event and will represent her country at the Miss International Pageant.